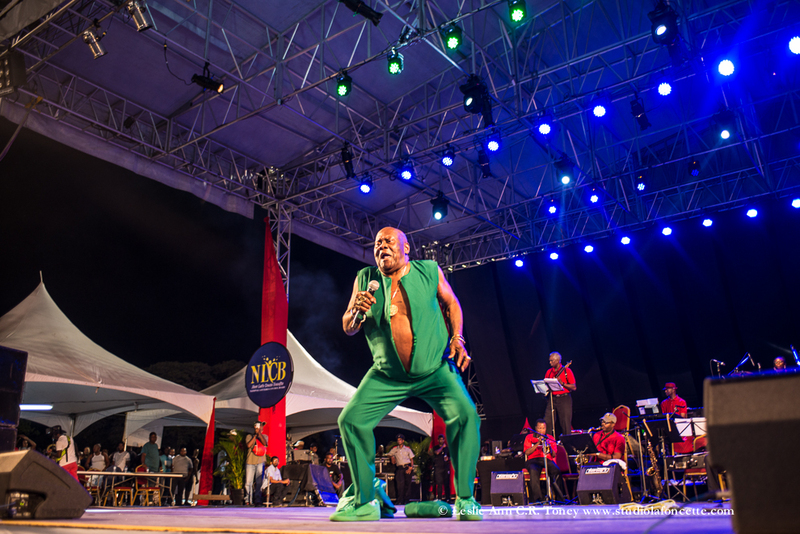 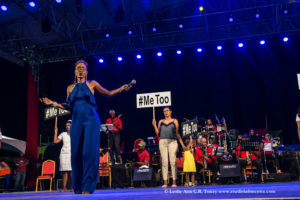 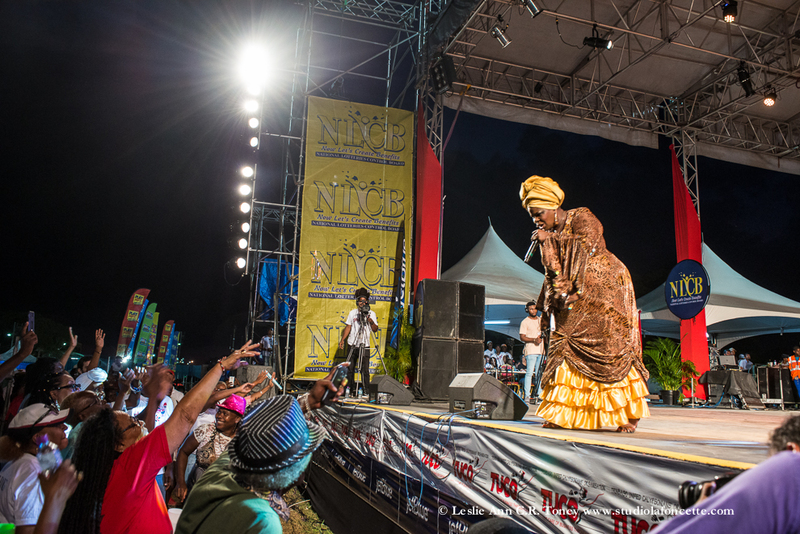 Forty calypsonians competed for 15 spots to challenge reining calypso monarch of 2017, Hollis Liverpool, Chalkdust. 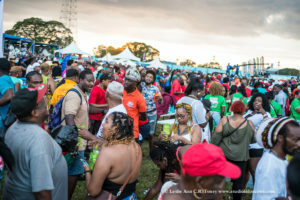 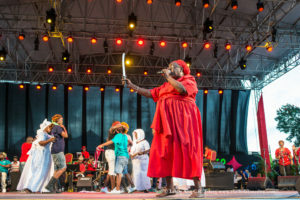 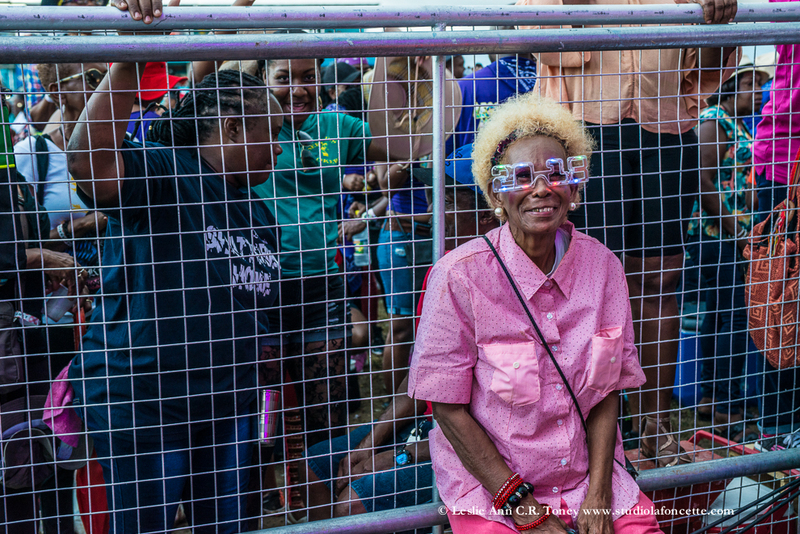 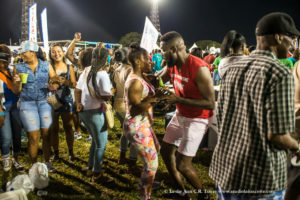 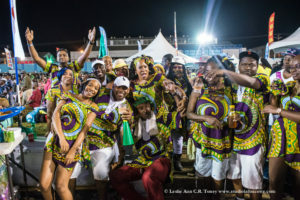 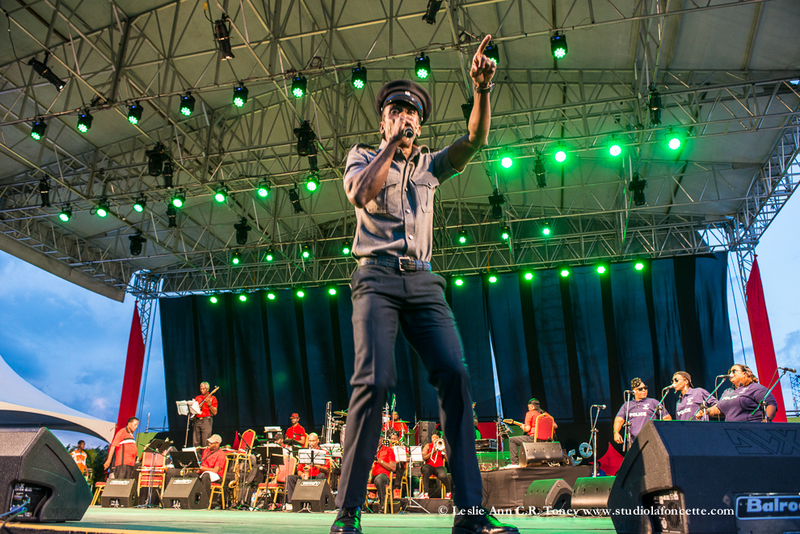 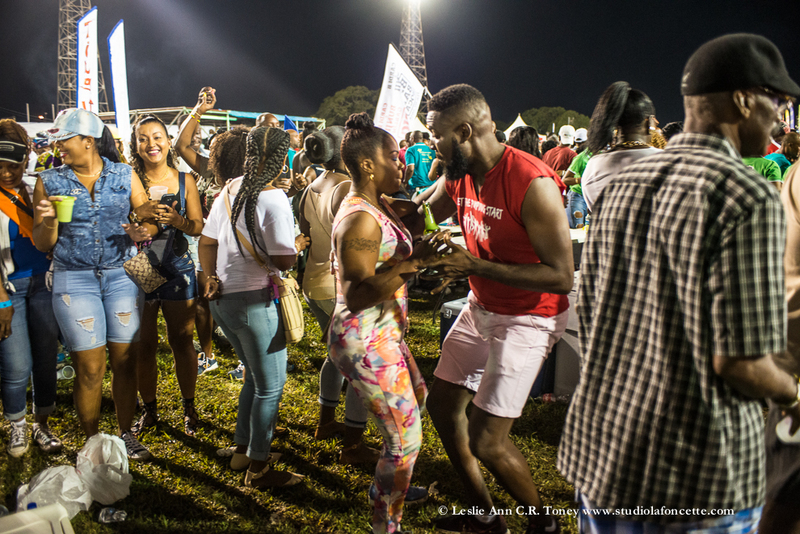 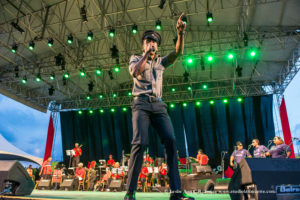 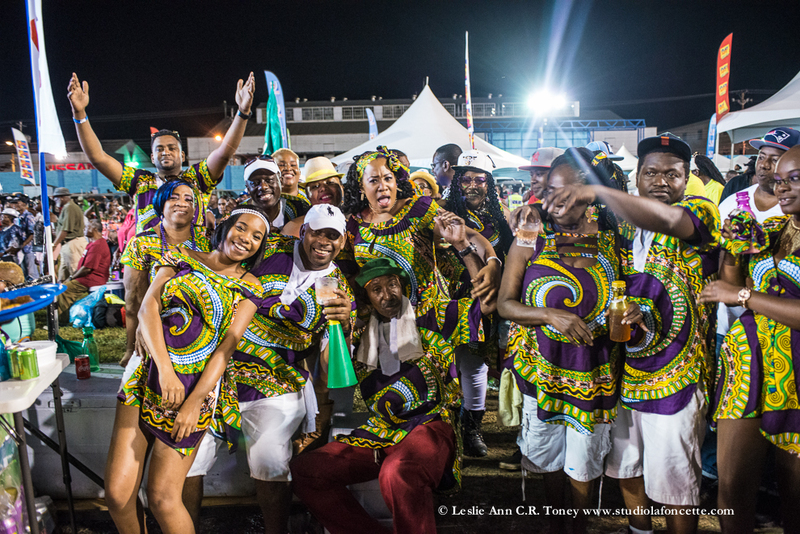 Calypso Fiesta is not simply about kaiso, it’s also the most endearing and heart filled fun day of organised and uniformed crews, food, camaraderie and fun. 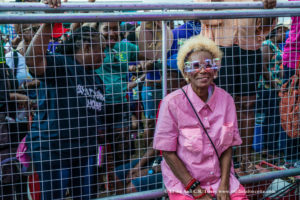 People may go to Dimanche Gras dressed up for the pageantry and competition. 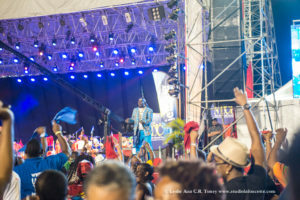 But two Saturdays before Dimanche Gras people go to show how the really feel about our indigenous musical tradition, how the feel about politicians, to enjoy themselves with abandon and to publicly shame any kaisonian with whom they are not satisfied. 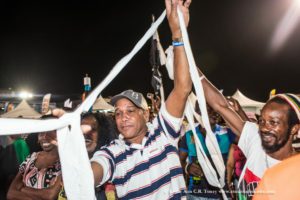 This year the rolls of toilet paper went up immediately for Sugar Aloes and remained for the duration of his performance. 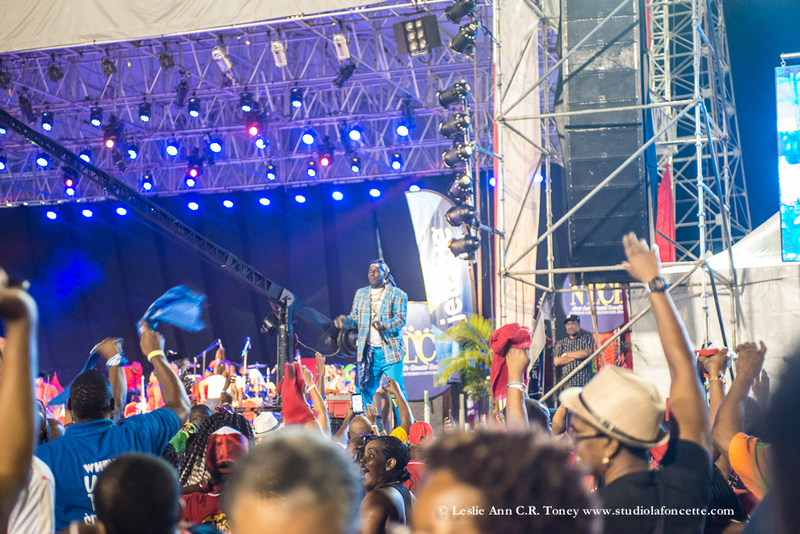 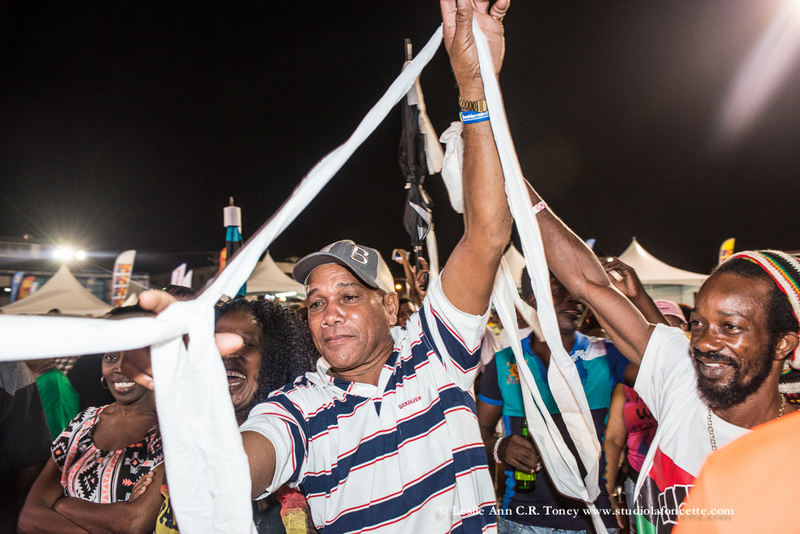 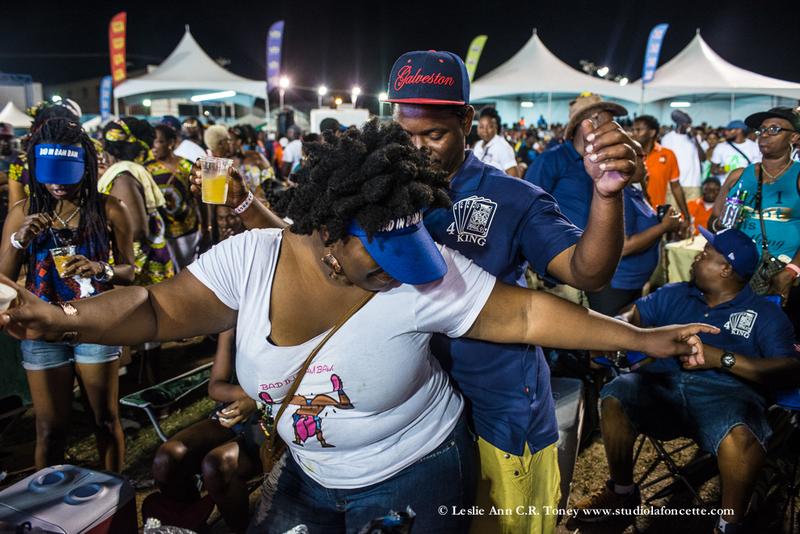 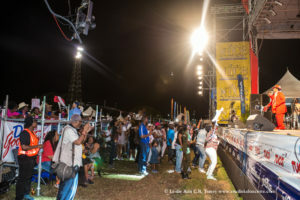 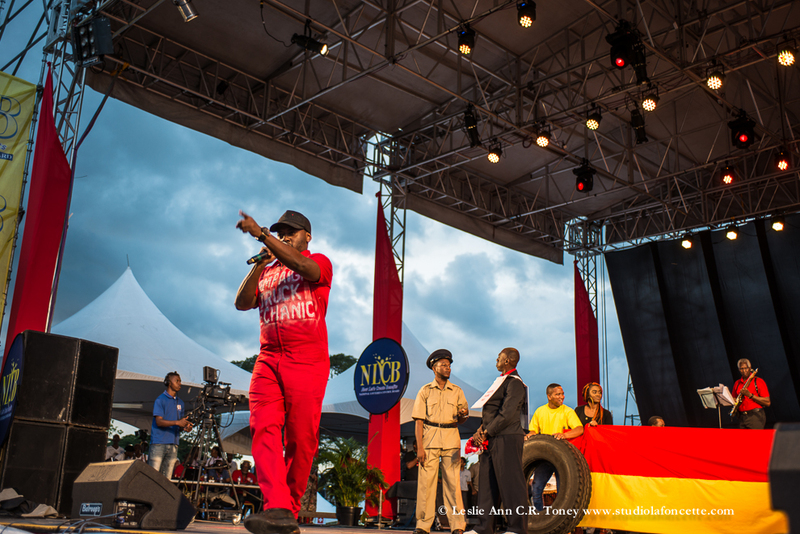 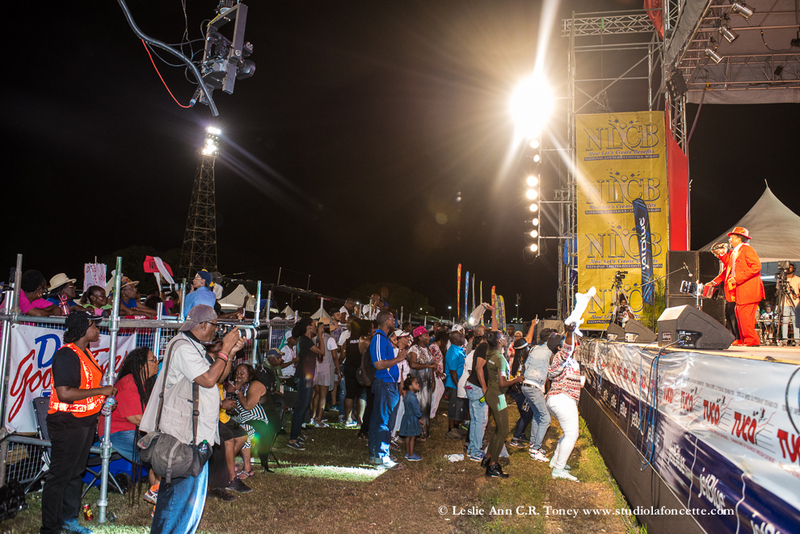 And in the after party, crowds showed their love for Nelson, Super Blue, Machel Montano and the king of road march, Super Blue.